We will send an email to as soon as the product Leatherface horror mask is available. 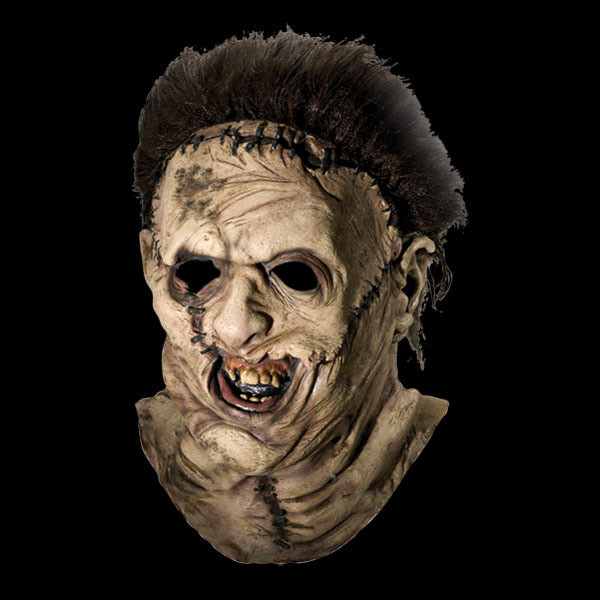 A GREAT FULL HEAD AND NECK THICK LATEX MASK ...THE LEATHERFACE KILLER IN ALL HIS WICKED TEXAS CHAINSAW MASSACRE GLORY ...FANTASTIC HAIR AND A FABULOUSLY DETAILED AND SUPERIOR FINISH! - Super deluxe!